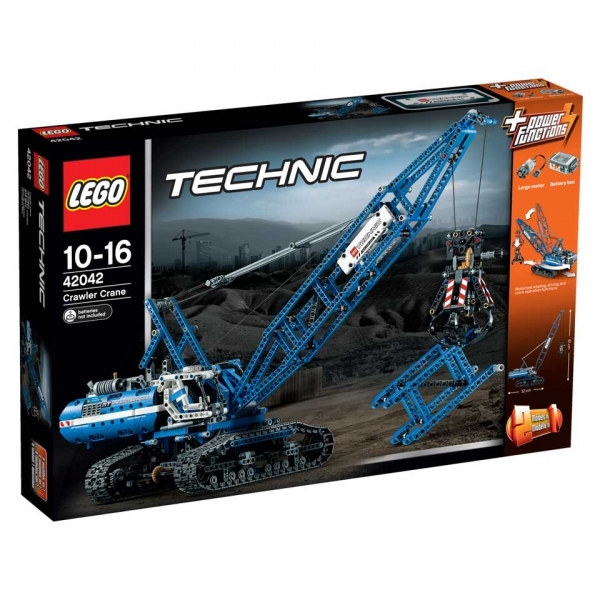 Make way for the powerful LEGO® Technic Crawler Crane! This huge, robust 2-in-1 model comes with an array of realistic details and exciting features. Activate the included Power Functions motor and use the joysticks to operate the boom, raise and lower the claw, rotate the superstructure and drive the huge caterpillar tracks that maneuver this mighty machine! 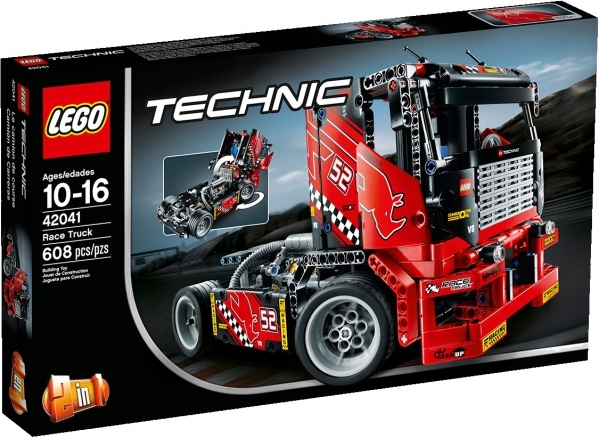 Prepare for some colossal, high-speed action with the LEGO® Technic Race Truck! This huge, robust model is packed with realistic details and cool features, including a detailed V8 engine with moving pistons, heavy-duty bumper and grill guard, working front steering and a large cab with opening doors. Get ready to race! Rebuilds into an ultra-cool Race Car. 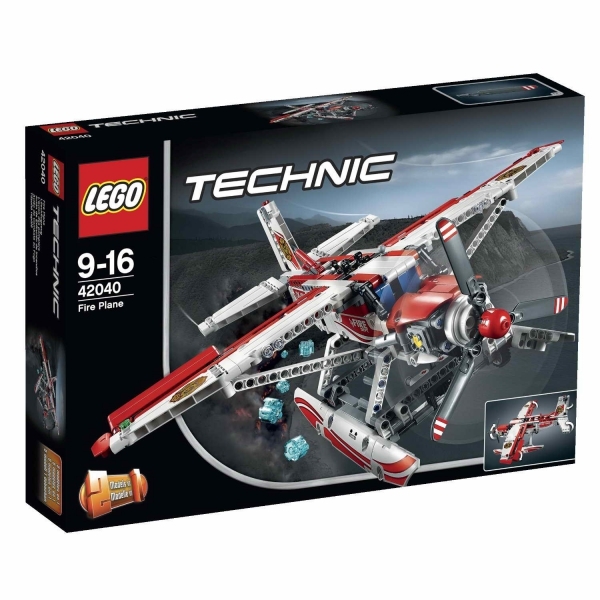 Take to the skies for aerial firefighting adventures with the awesome 2-in-1 LEGO® Technic Fire Plane! This impressive model is packed with authentic details and features, including a detailed 2-cylinder engine, joystick-controlled elevators and ailerons and large pontoons. Scream around the circuit in the lightning-fast 24 Hours Race Car! 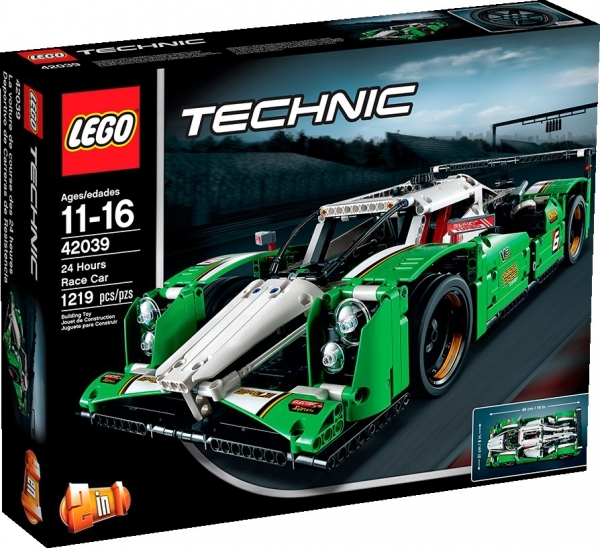 This robust, immaculately detailed LEGO® Technic model has all the features of a real-life race car, including a detailed V8 engine with moving pistons, opening gull-wing doors, all-round independent suspension, working front steering, high fenders and an opening front trunk and engine hood. 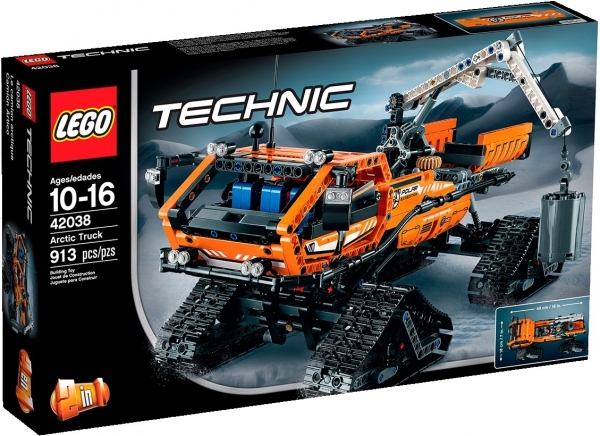 Get behind the wheel of the massive LEGO® Technic Arctic truck. This monster snow crawler is designed to surmount giant snowdrifts and arctic terrain. 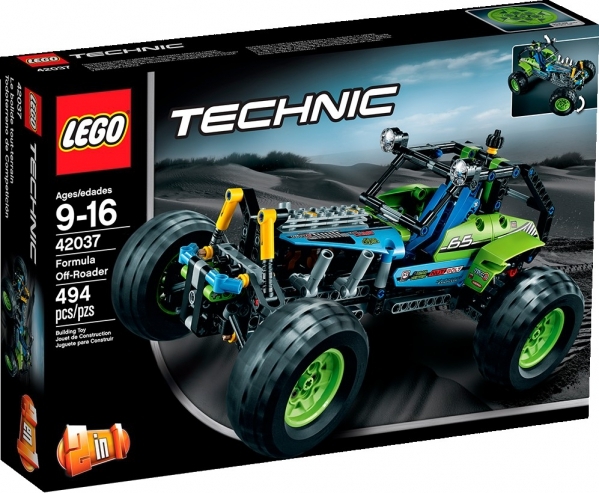 Power over mountainous terrain with the sturdy LEGO® Technic Formula Off-Roader! Featuring a fresh lime green and blue color scheme, huge deep-tread tires mounted on cool lime green rims, working steering, robust chassis, hinged cab cage, large roof-mounted spotlights and a detailed 4-cylinder engine with moving pistons. Copyright © 2015 Rabbitdesign. All Rights Reserverd.